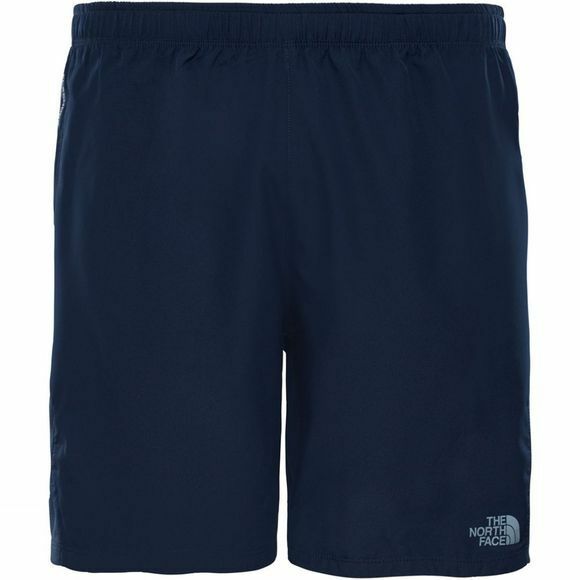 The Mens Ambition Shorts from The North Face are lightweight shorts ideal for running and trips to the gym. 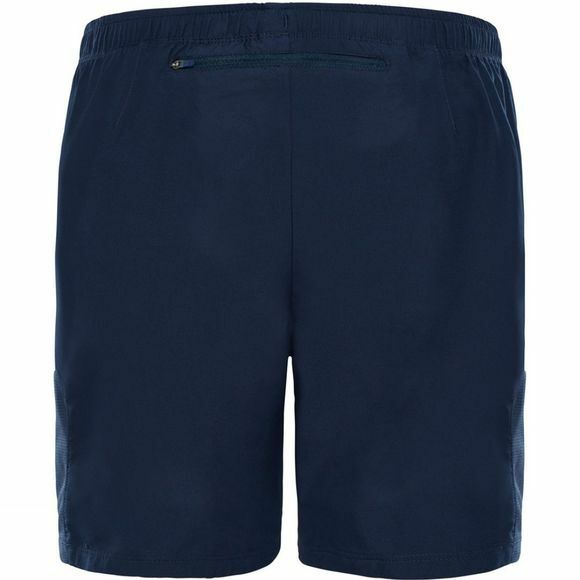 Made from a lightweight and breathable material that offers excellent moisture management but also are odour-resistant so your gym bag doesn't deter people after a intense session. With fast drying fabric that wicks away sweat and moisture, helping keep you comfortable throughout your workout and reflective detailing means you can stay safe on those early morning or evening runs.